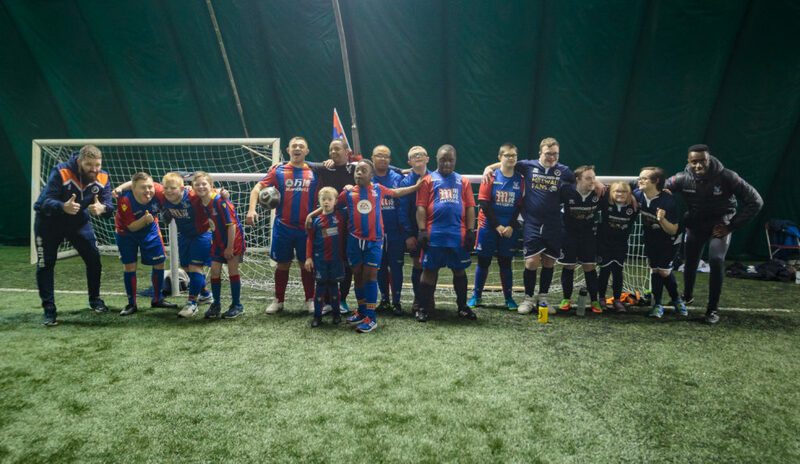 Ruairi Coyne, a ten-year-old from South Croydon with Down’s Syndrome, is one of the numerous participants who has greatly benefited from participating in Palace for Life’s weekly Down’s Syndrome football sessions and from playing for the Foundation’s DS Eagles Football Team. 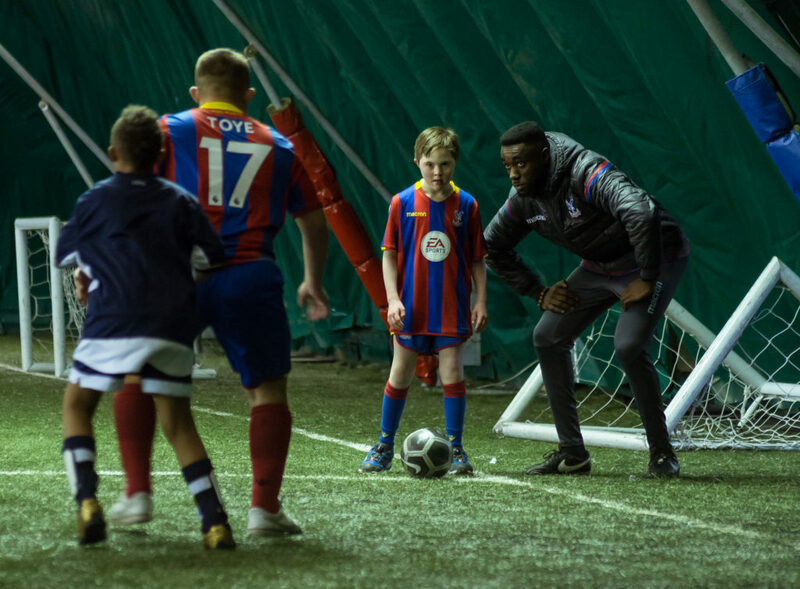 He is an ardent Crystal Palace supporter and regularly attends games with his Dad, having both been season ticket holders for the past two years. 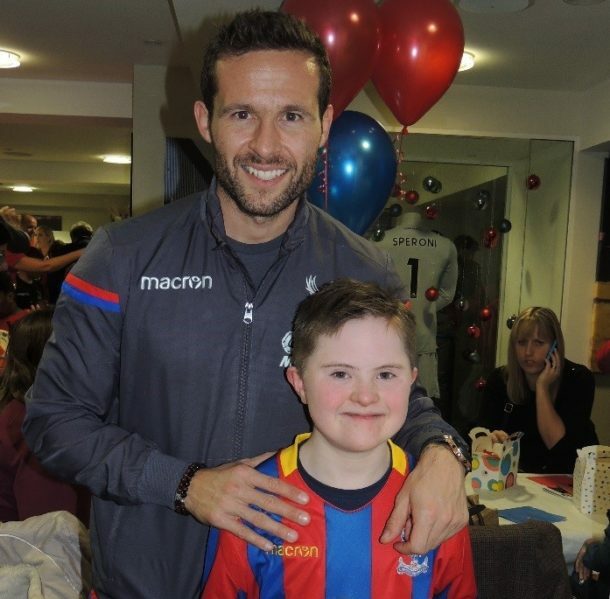 Whilst he enjoys playing football as much as he does spectating football, Ruairi only occasionally played football at school or in the park, as he had very few opportunities to play football with other children who have Down’s Syndrome.